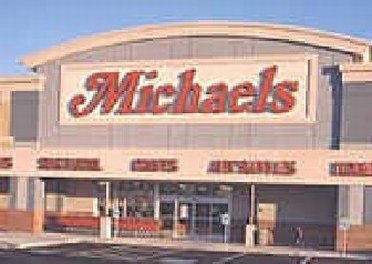 The Lakewood Mall has anchor stores of JC Penney, Robinsons-May, Target, Michaels, Mervyns and Macys. There is 2 large Pacific Movie theaters, 300 stores, plus over 30 of restaurants, and over two million square feet of retail space. Most of the mall is indoors, but shopping can also be done on the outside retail anchor sites.. 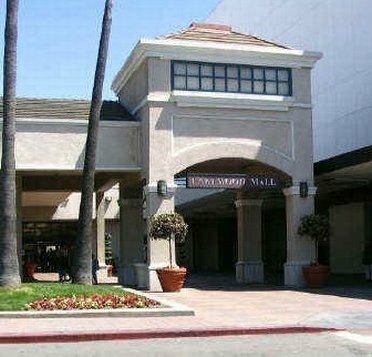 Dining Options - The Lakewood Mall has over thirty restaurants plus a food court. 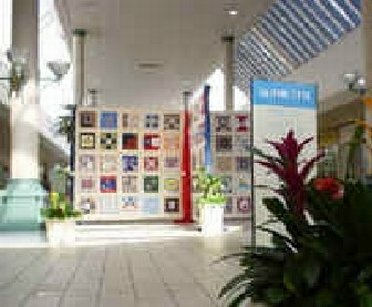 The Lakewood Mall is open Monday through Friday from 10-9, Saturday from 10 till 8, and then on Sunday from noon till 7 pm.